The 8th International Conference on Similarity Search and Applications (SISAP) is an annual forum for researchers and application developers in the area of similarity data management. It aims at the technological problems shared by numerous application domains, such as data mining, information retrieval, computer vision, pattern recognition, computational biology, geography, biometrics, machine learning, forensics and many others that rely on similarity searching as a necessary supporting service. The series started in 2008 as a workshop and has developed over the years into an international conference with Lecture Notes in Computer Science (LNCS) proceedings. As in previous editions, a small selection of the best papers presented at the conference will be recommended for inclusion in a special issue of Information Systems. 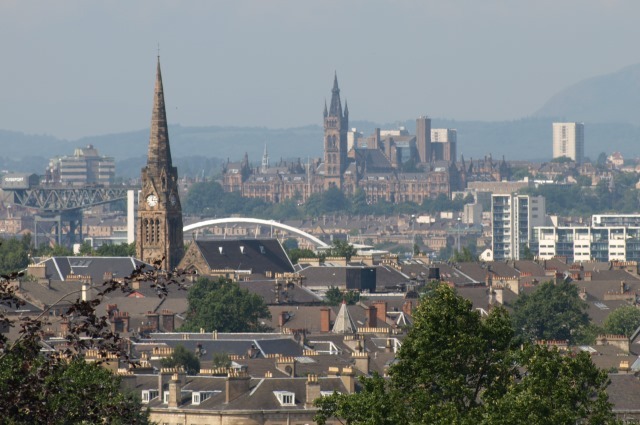 In 2015, SISAP will take place in Glasgow, Scotland, UK. Similarity queries - k-NN, range, reverse NN, top-k, etc. Similarity operations - joins, ranking, classification, categorization, filtering, etc. A special session devoted to industrial applications and case studies on similarity search will also take place. Click here to view the detailed Special Session panel description.